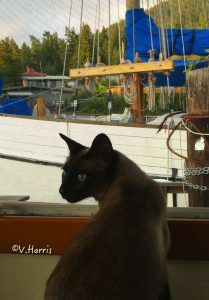 We are a small NW cattery located east of Seattle in the foothills of the Cascades. 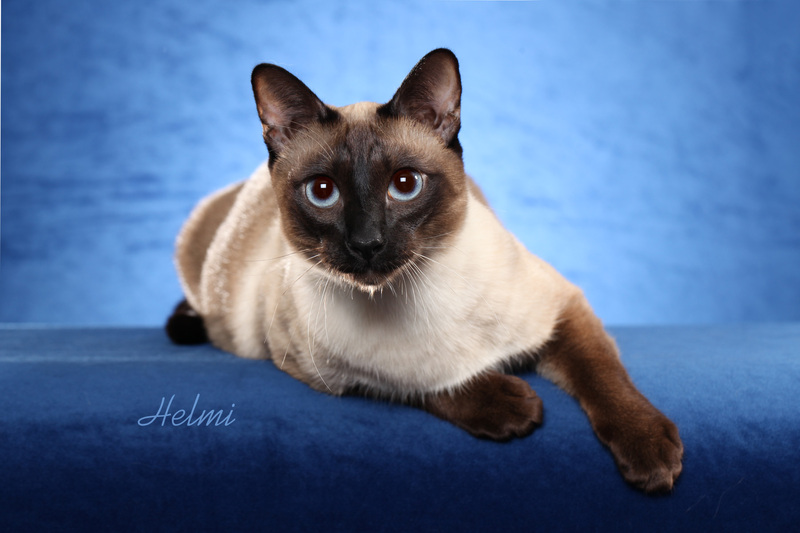 Our cattery is dedicated to the preservation of the Siamese we knew in the 1960’s. Our lovely young queen, Sarsenstone Pipsissewa of Quizzical, had a litter of five kittens February 17, 2017. 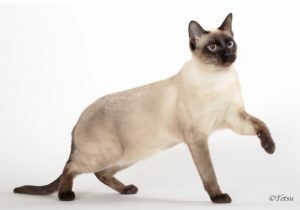 The International Cat Association (TICA) has now recognized the Old-Style Siamese under the name of Thai. 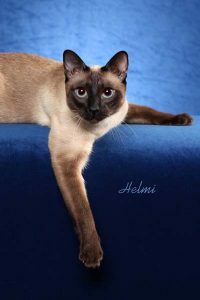 In addition to our queen, we have several Thai alters including our male Thai alter, RW SGCA Sarsenstone Kraisorn, who is 2016’s Best Thai Alter internationally. 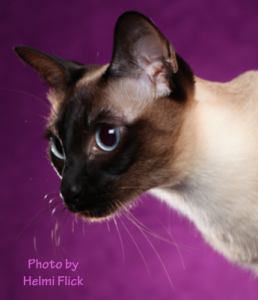 We are so grateful to Cris Bird who has entrusted us with four gorgeous Sarsenstone Thais. 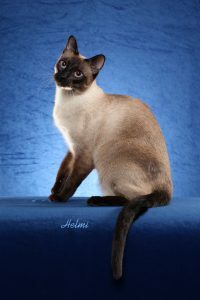 A comprehensive history of the Old-Style Siamese/Thai breed prepared by Cris Bird can be found at the Sarsenstone website. 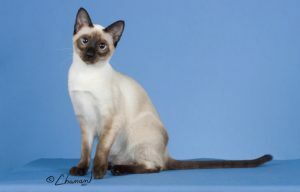 The $800 purchase price of a Quizzical kitten includes a sales contract with health guarantee, a form for registration with The International Cat Association, pedigree, vaccinations appropriate for age, and neutering the kitten. 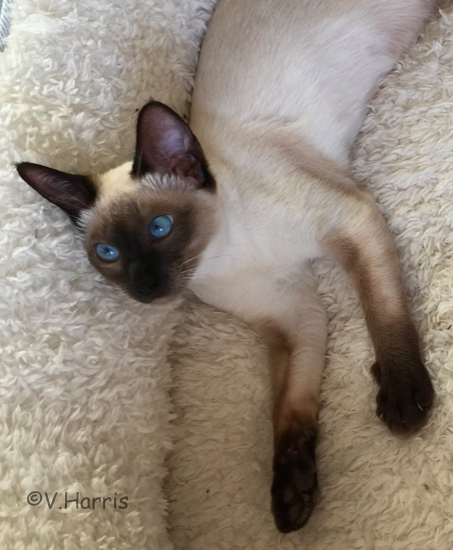 We place our kittens as pets and do not sell for breeding purposes.